Since the turn of the century, internet use has seen dramatic changes. In 1995 less than 1% of the world’s population had access to the internet. Over the last 2 decades this number has risen above 40%, with the developed world enjoying next to 100% coverage. This pattern of growth can be largely associated with with the advent and rise of mobile smart devices; smartphones and tablets. These inexpensive personal devices, along with the spread of mobile internet has connected huge swaths of humanity. 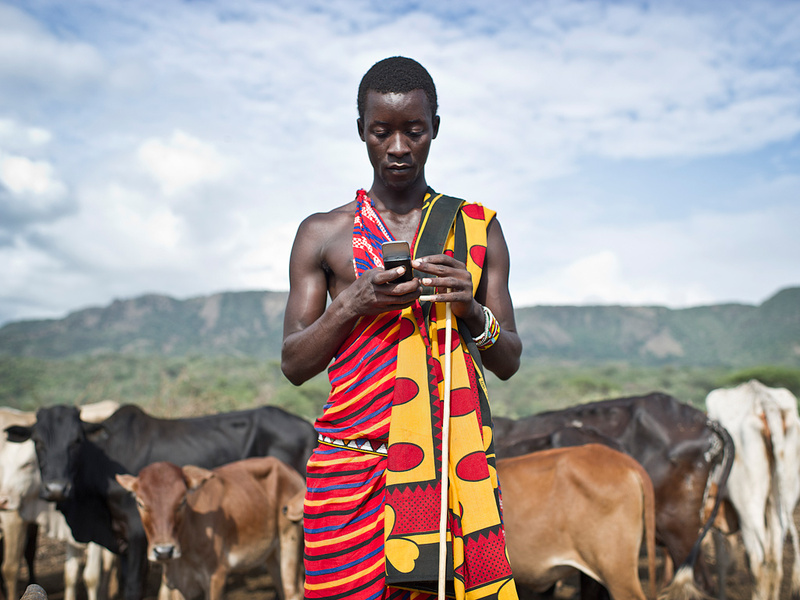 Now, people from places as rural as the Amazon basin and tribal Africa have internet access. In the developed world, statistics show that the vast majority of people use multiple devices to browse the internet. There is also an increasing trend among younger people in using only mobile internet. Everything is connected; from PCs and laptops, to phones and tablets, to cars and TV sets. All things considered, websites must be cross platform to not loose potential visits and custom. This is why we at First Idea design all our websites with cross platform use in mind. All of are sites are mobile friendly, look beautiful and function perfectly across all devices. Will you be performing website maintenance and updates? What security will my website have? How will the website convert visitors into sales? What SEO features will be included in my site? Website design: Template or Custom? Website design: what information do I need to provide to begin? Website ownership: will I own my website? Online Marketing: When can I expect results? Internet Marketing: Why work with a company like First Idea?